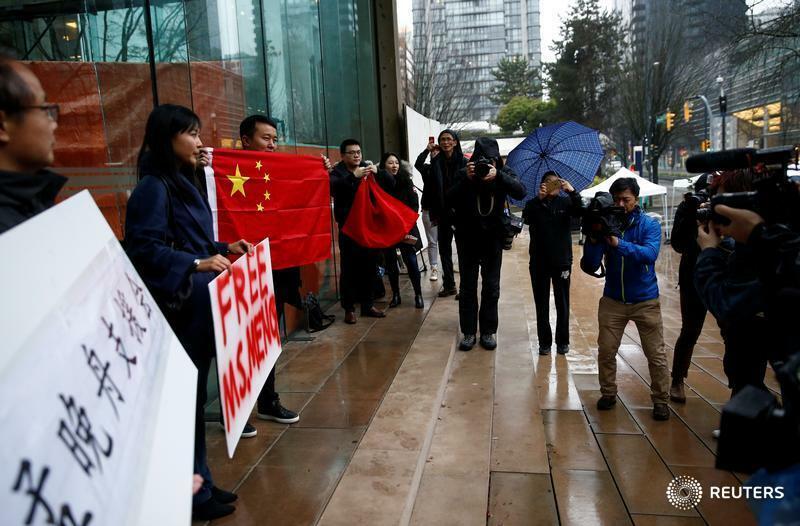 HONG KONG (Reuters Breakingviews) - China’s “social credit” system is another worry for executives, as tensions spike over the arrest of a Huawei executive at U.S. behest. The government's plan to blacklist people and companies for misbehaviour is widely misunderstood. But its implications for business should raise eyebrows. By holding executives accountable for their company's misdeeds, it blurs the already fuzzy Chinese line between corporate and personal interests. Most of the blacklists apply only to specific industries. Trying to open the emergency door on a plane, for instance, could get offenders excluded from air travel. Select circumstances, however – such as defying a court order for payment – entails wider blackballs extending to children of violators, who might be barred from attending private schools. When the offending entity is a company, some executives and legal representatives could be blacklisted personally. Jia Yueting, the high-profile founder of troubled tech startup LeEco, was publicly banned from planes after he defied an order to return from the United States to China to settle debt problems. The new regime, fairly enforced, could encourage compliance: a good thing. But too strong a link between Chinese executives’ personal liability and that of their corporations might also discourage them from taking otherwise acceptable business risks, or delegating authority. In the long run that won't fly.